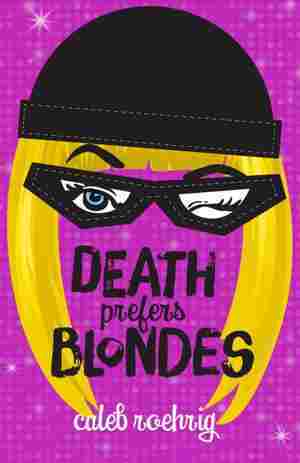 Death Prefers Blondes NPR coverage of Death Prefers Blondes by Caleb Roehrig. News, author interviews, critics' picks and more. February 2, 2019  Caleb Roehrig's new YA thriller follows socialite-turned-cat burglar Margo Manning and her crew of kickboxing drag queens as they take on one last multimillion-dollar heist — and its consequences.